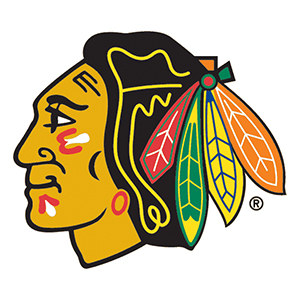 Stay up to date on what's happening in the NHL with UpTo sports schedules. 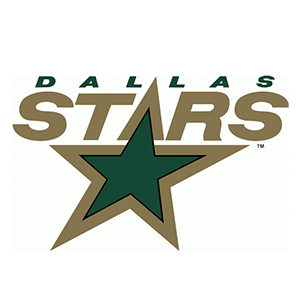 Never miss another game with real time updates and reminders from the UpTo app. Follow your favorite teams to sync their schedules to your calendar and ensure you know when they are playing next. 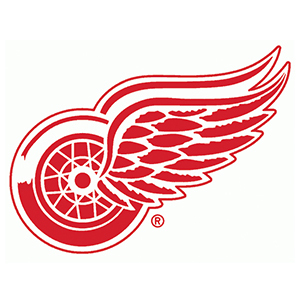 Never go searching for schedules again, and never miss another powerplay goal. 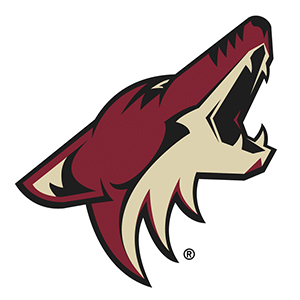 The complete Arizona Coyotes season schedule. 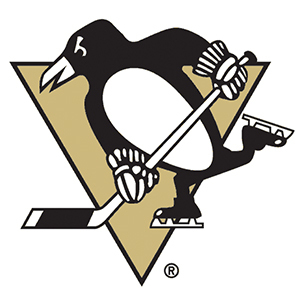 The complete Pittsburgh Penguins season schedule. 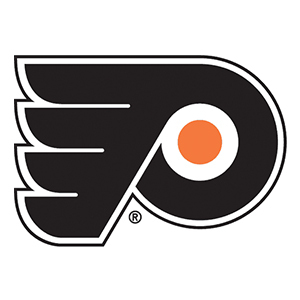 The complete Philadelphia Flyers season schedule. 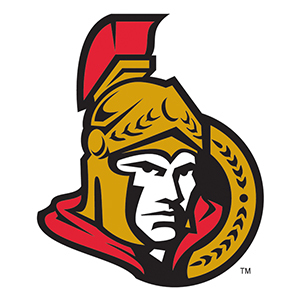 The complete Ottawa Senators season schedule. 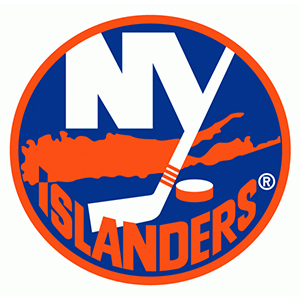 The complete New York Islanders season schedule. 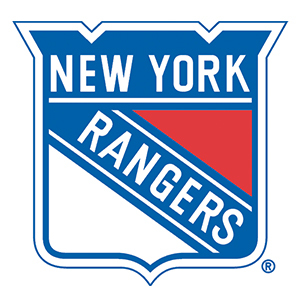 The complete New York Rangers season schedule. 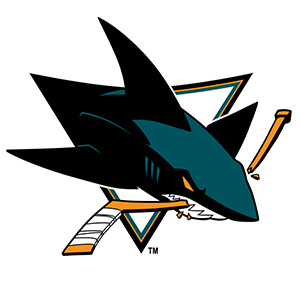 The complete San Jose Sharks season schedule. 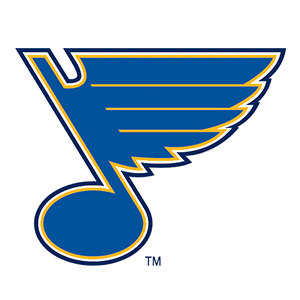 The complete St. Louis Blues season schedule. 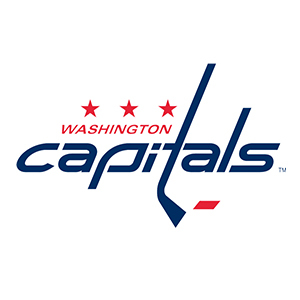 The complete Washington Capitals season schedule. 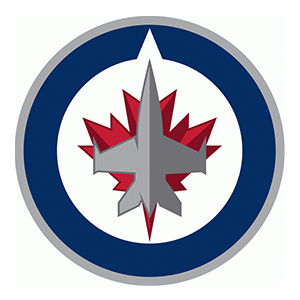 The complete Winnipeg Jets season schedule. 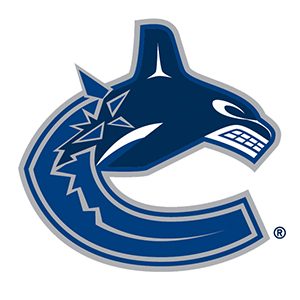 The complete Vancouver Canucks season schedule. 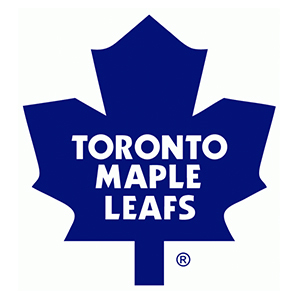 The complete Toronto Maple Leafs season schedule. The complete schedule for the Stanley Cup NHL Playoffs. 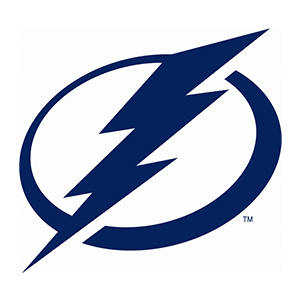 The complete Tampa Bay Lightning season schedule. 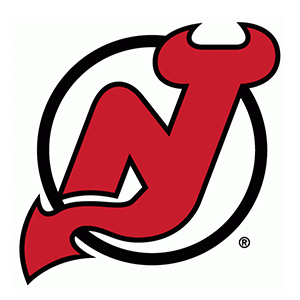 The complete New Jersey Devils season schedule. 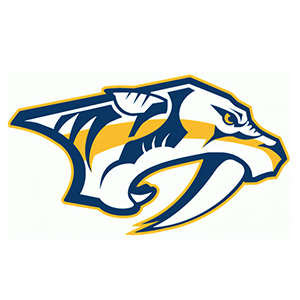 The complete Nashville Predators season schedule. 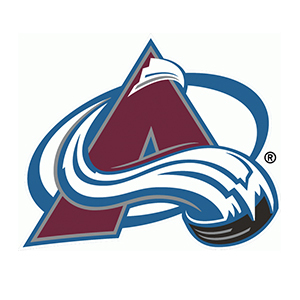 The complete Colorado Avalanche season schedule. 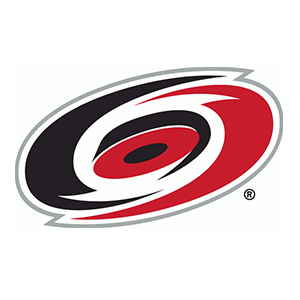 The complete Carolina Hurricanes season schedule. 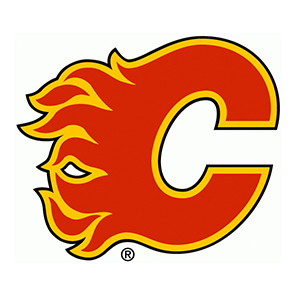 The complete Calgary Flames season schedule. 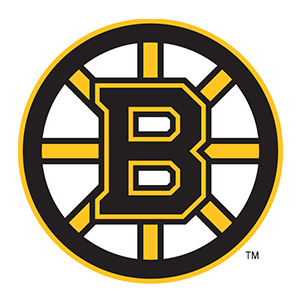 The complete Boston Bruins season schedule. 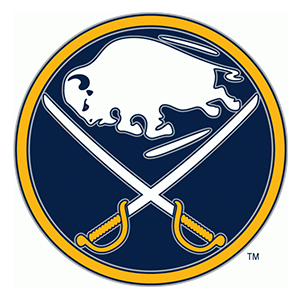 The complete Buffalo Sabres season schedule. 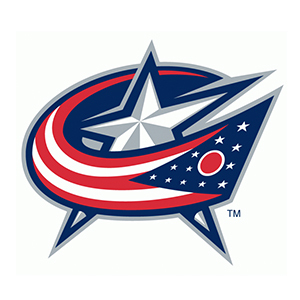 The complete Columbus Blue Jackets season schedule. 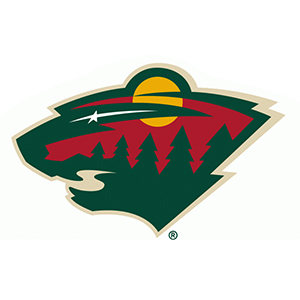 The complete Minnesota Wild season schedule. 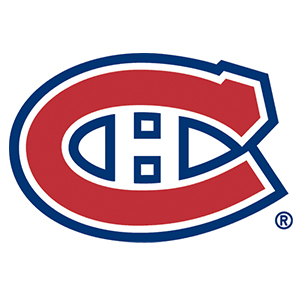 The complete Montreal Canadiens season schedule. 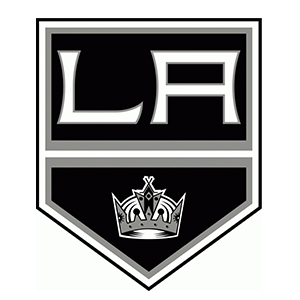 The complete Los Angeles Kings season schedule. 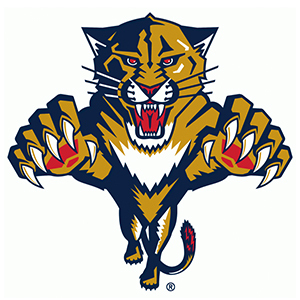 The complete Florida Panthers season schedule. 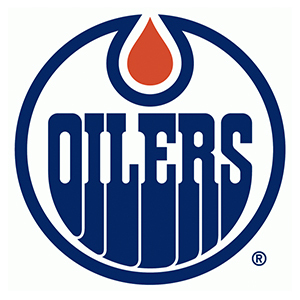 The complete Edmonton Oilers season schedule. 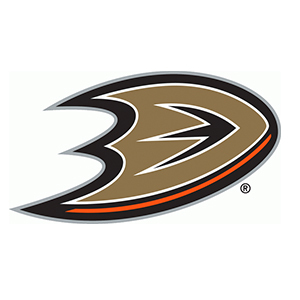 The complete Anaheim Ducks season schedule.